We’re baaaaaack with a fresh new episode and FREE GIFT for you! Weekly planning has been a consistent part of every evolution of our business. It's the ritual that we use and always recommend to our clients and students. 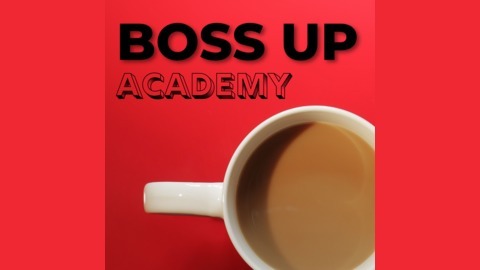 It's the best way we have found to BOSS UP your biz and life, week after week, month after month, year after year. In this week’s episode, we talk about our new weekly planning guide and FREE COURSE that we created just for you! Why is a weekly ritual like this so important? The truth is, we need both soul alignment AND strategy to feel truly fulfilled. We may have a meaningful mission, but without strategy and structures in place, we can’t amplify our message and impact. Sales funnels and marketing blueprints are essential, but without clarity, confidence, or joy in our heart, they will only lead to burnout and misery. 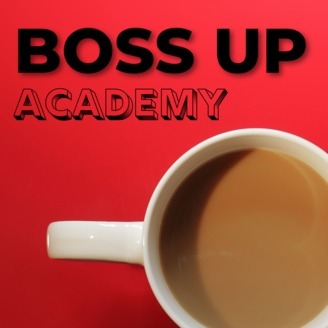 New Podcast Who Dis: Say Hello to Boss Up Academy!